Jesse McCartney Drawing. My Drawing of Jesse McCartney. HD Wallpaper and background images in the Jesse McCartney club tagged: jesse mccartney drawing beaultiful soul departure singer teen music its over fanart colorful. 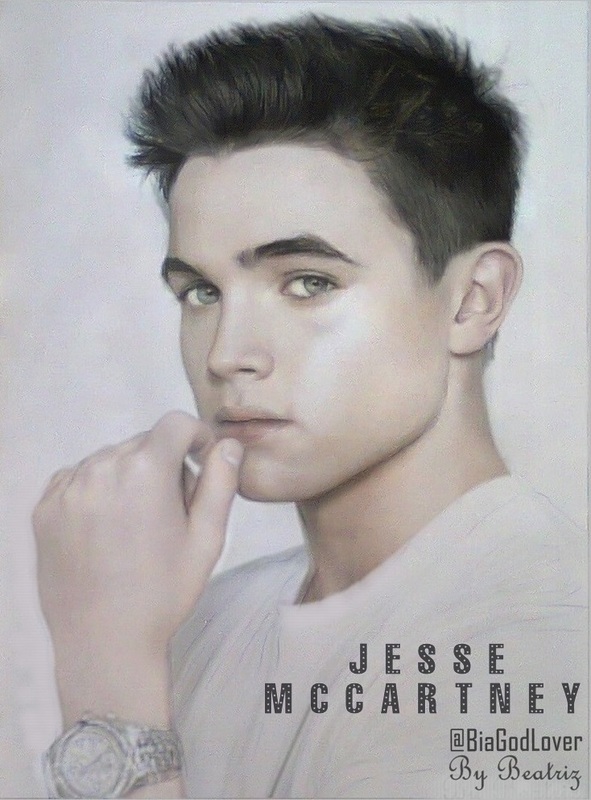 This Jesse McCartney fan art contains portrait, headshot, and closeup. This is awesome! Good job! Is this digital art or colored pencil?